Home to the Dutch Royal Family and The Netherlands’ government, The Hague is a vibrant city with a rich history. The beautiful architecture reflects its stature and influence, harmoniously blending with a dynamic and modern vibe - together conferring a unique identity to The Hague. The city enjoys plenty of international appeal and takes pride in its status as the International City of Peace and Justice. What’s more, the cityscape features numerous museums, theatres, parks, gardens, as well as a beach - a perfect environment where The Hague’s rich cultural scene can be enjoyed. 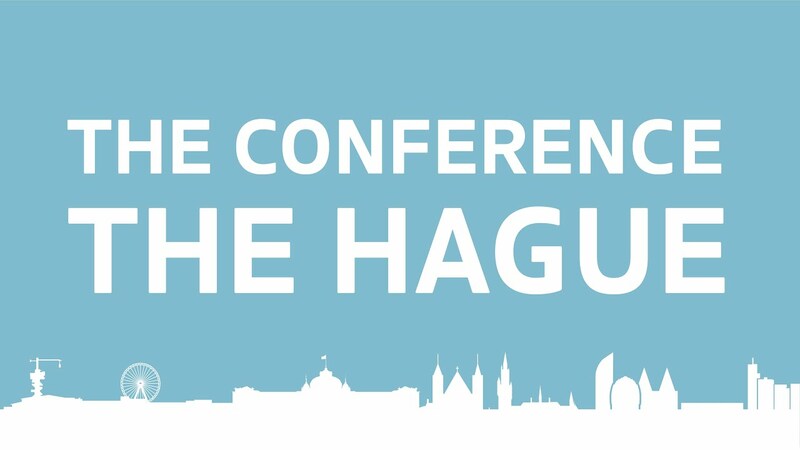 The Hague Convention Bureau (THCB) is the contact point for activities relating to the planning and hosting of meetings and conferences in The Hague. It offers independent advice and a partnership network with local venues, hotels, service suppliers and media. The Hague is always in the news due to the work of more than 450 international institutions, organisations and companies which are headquartered here. Together, they generate world-class knowledge in such areas as Peace and Justice, Legal and Finance, Energy and Renewables, IT and Telecom, Oil and Gas as well as Cybersecurity. World Forum The Hague is the main international convention centre in The Hague which draws from years of experience in hosting high profile events. The versatile location is suitable for high-scale events as well as meetings. An exhibition area of 10,000sqm, an auditorium, 27 breakout rooms and a maximum capacity of 5,000 people serve many purposes. Perfectly located between the city centre and The Hague’s beach, World Forum The Hague is also within walking distance of various hotels. Depending on the nationality of the delegate, it may be necessary for them to obtain a Schengen visa from their local Dutch Embassy before they travel. The Hague is only a 29-minute train ride away from one of Europe’s top airports - Amsterdam Schiphol. Additionally, Rotterdam The Hague Airport is also nearby. The city is easy to reach from anywhere in the world. Aside from that, The Hague is also well connected to all main Dutch cities and has a direct train connection to Brussels. The city has a great variety of hotels and accommodation, ranging from luxury to affordable, from historic to modern. This truly reflects the diversity and the vibrant character of The Hague. The Hague offers a multitude of attractions for visitors to enjoy: the Mauritshuis Museum, Scheveningen Beach, Madurodam, Peace Palace and the beautiful Japanese Gardens are just a few of them. The Hague Convention Bureau partners with a network of DMCs and PCOs as well as other service providers, offering an efficient infrastructure. As the International City of Peace and Justice, The Hague is, by definition, a peaceful and friendly place, where everyone is welcome.